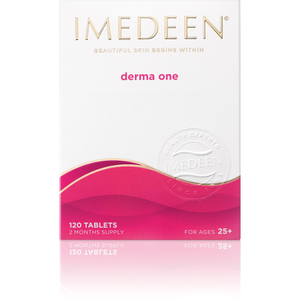 Take control of first signs of ageing with Imedeen Derma One (60 tablets). The advanced formula is enriched with zinc and vitamin C which help to maintain a radiant complexion. 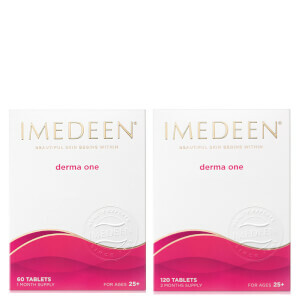 The tablets feature the exclusive to Imedeen Marine Complex, which is rich in proteins and polysaccharides, similar to those found naturally in the skin's supportive structure. 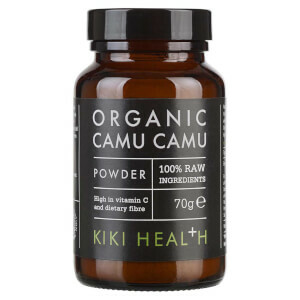 Helping to promote healthy and radiant skin, the scientifically tested product will improve skin quality and moisture balance, whilst creating a softer more supple look to your skin. Please Note: Do not exceed the stated dose. Do not take if you have a allergy to seafood. 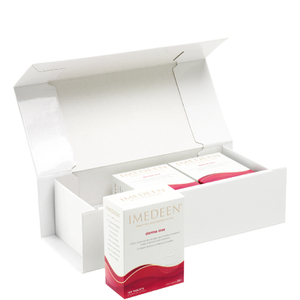 excellent product, I have been taken for nearly two years, my skin feel great and get def youger looking. I def will stay on for this product and will highlly recommanded to my family and friends.